Our tale begins with family, blossoms with a love of wine and art, and becomes true with a shared vision for a magical property. In 2014, our families happened upon Milagro, a Ramona Valley estate of sculpted boulders, rich terrain and acres of vineyards. Here was a property rooted in the traditions of classic winemaking, warm tasting room gatherings and inviting orchards; all lovingly cultivated by the Sickels family and winemaker, Jim Hart. We fell in love, and as the new owners of Milagro, we are proud to build upon the property's storied foundation. At the core of everything we do, whether it is winemaking, farming, or opening our property to weddings and events, we do so with integrity, authenticity and a desire to honor the characteristics unique to our Ramona Valley and our rich, Mexican culture. Hugo D'Acosta, our new, venerable winemaker from Valle del Guadalupe, shares our philosophy - to be in harmony with the land and capture the essence of our own terroir. Our desire is to create wines that best represent Milagro and the Ramona Valley. We are passionate about everything we do and look forward to sharing our Milagro with you. 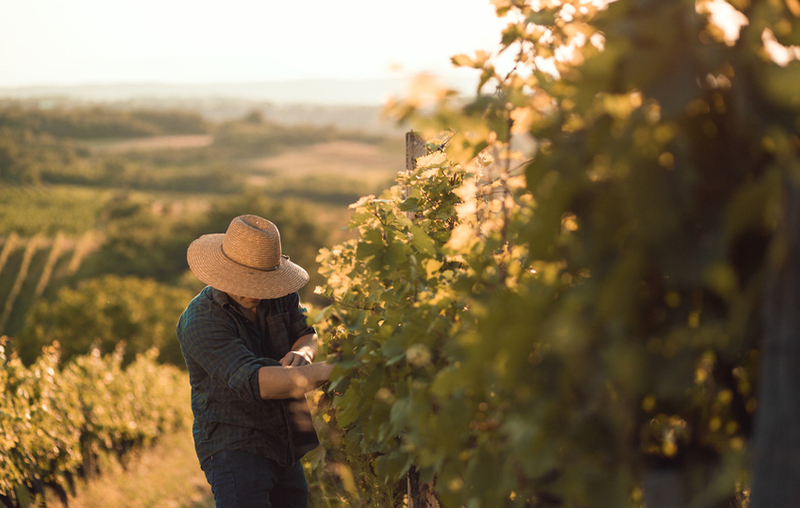 With sweeping vistas, rolling hills and mineral-rich soil, Milagro offers the ideal landscape for creating award-winning wines and unforgettable experiences. Learn more about our estate. From Chardonnay to Super Tuscan and Sauvignon Blanc to Rosé, Milagro's exceptional winemaking blends tradition with innovative touches.